Buy Anti-DDoS Protection – Dedicated Server Hosting at Best Price with 24×7 Support. It’s quite challenging to face issues with DDoS attacks, interrupting or disabling server network, creating the downfall of your business. Try adapting Anti-DDoS protection to your data centers or host Anti-DDoS Protection – Dedicated Server Hosting to protect your business from these attacks. Visit our online store to learn more about the features and added advantages of Anti-DDoS Protection – Dedicated Server Hosting. Try our risk-free trial version and if you are completely satisfied migrated your windows or Linux dedicated servers to our Tier 4 Anti-DDoS protection data center. We offer dedicated server hosting with DDoS protection with low latency and 100% uptime at the lowest prices. Stop worrying about DDoS attacks and start purchasing or leasing our Dedicated Hosting services. Importance Anti-DDoS Protection for every Dedicated server? Any type of Dedicated business server is prone to DDoS attack, if not secured with right application protection. Usually, DDoS attacks make the server or Infrastructure services unavailable or unstable by overloading its bandwidth, depleting resources, not responding to requests and exploitation of software faults. Finally, it results in disrupted or no service to your visitors. To protect your business or server from such kind of attacks, it’s very important to have Anti -DDoS protection, to make your server available 24/7, improve network capacity, vacuuming server traffic and securing your infrastructure. For Instance, a restaurant owner leased a dedicated server, but with no DDoS Protection. 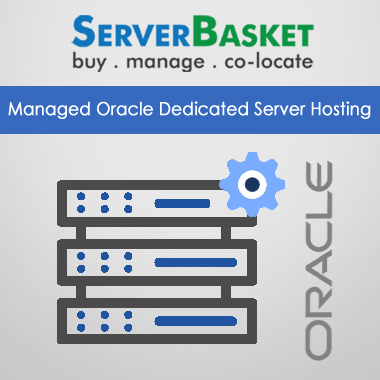 He used his dedicated server as the web server and creates an online food order services. his website is very much, running on profits with many orders and visitors until his server was down with interruptions. Finally, the total network is attacked by DDoS and server is completely offline. He started losing his orders, customers, fame, and money. This was all because of DDoS attacks and no protection on his server. So it’s very important to have Anti-DDoS Protection – Dedicated Server Hosting for every dedicated server you purchase or lease to have 100% protection against DDoS attacks. Check out all the amazing features of our DDoS protected Dedicated server hosting and order immediately. We present you 100% Anti-DDoS Protection – Dedicated Server Hosting on our website to offer ultimate protection to your business. Presently, numerous DDoS attacks were happening, and no vendor can offer you genuine Anti-DDoS protected servers. 100% protection from DDoS attacks is implied only when protection is applied at Datacenter. 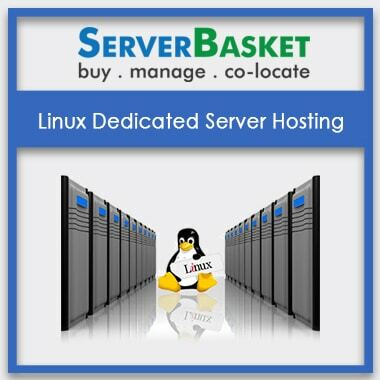 At server basket we provide dedicated server hosting which has DDoS protected data centers, thus preventing attacks on the network. We provide you highly scalable network to reduce huge DDoS attacks every minute. We provide you dedicated servers which are hosted at the most secure Tier 4 Data center with Anti-DDoS protection. When compared to other Tier’s, Tier 4 is the most advanced and efficient level, carrying servers in the single large area, performing mission-critical applications. Tier 4 is strictly controlled and Anti DDoS protected the environment. Our dedicated server hosting offers you complete Anti-DDoS protection on your network with dedicated servers hosted at Tier 4 data center. Why late? Start migrating your windows or Linux dedicated servers to our tier 4 certified Anti-DDoS Protection datacentre. We offer you Anti-DDoS Protection – Dedicated Server Hosting and very low latency anywhere in India. Our dedicated servers make the information packet transfer faster, process large volumes of data messages with less or no delay, improve online gaming environment to offer real experience and support real-time access operations. Check out the latest dedicated server hosting services on our website to experience low latency and high protection for your applications. 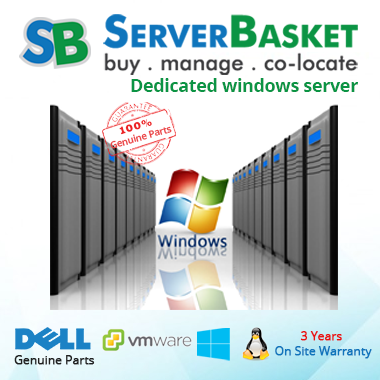 We allow you to configure the server on your own, this offers you full control access as your business grows. You can easily expand your server to store voluminous files and applications and adopt the latest technologies like Virtualization. 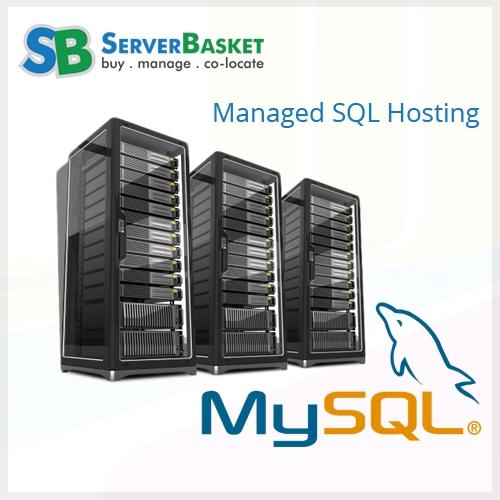 This allows having multiple server operating systems, features and extensions thereby acquiring maximum performance. Server setup can be done easily within an hour if you have any queries you can contact our support team for help. We offer you exclusive security audit management service every month at free of cost. We pay special attention to your dedicated server security issues, offering a stress-free and transparent workload experience to you and your customers. Free monthly security inspection is done regularly and even during deployment by our expert technical team. High-end reliability is attained with our extensive security management through best practice support involving research, development, and testing. We offer the best Anti-DDoS Protection – Dedicated Server for all your business needs at the lowest prices. We give Anti-DDoS protection at free of cost along with dedicated server purchase on our website. We offer complete protection from DDoS attacks with premium bandwidth and quality network connection hosting services at affordable prices. All our dedicated server hosting services are inbuilt equipped with Anti-DDoS protection which is compatible with any of your applications. No other online dedicated server hosting distributor or provider can compete with our cheapest prices and high-quality services and protection. We guarantee 100% uptime to your business network with our specially designed Dedicated server hosting services. Usually, downtime occurs due to DDoS attacks, which make the network unstable. We help you to fight against these attacks with dedicated servers hosted at 100% Anti-DDoS protection datacentre. We make sure that you or your customer is not in loss due to downtime or attack. We improve your response time, information packet transfer time by total control over attacks. Our security team is 24/7 at your service to offer protection and guaranteed uptime round the clock.